Stanger Surveying is proud to offer the state of the art technology, 3-D Laser Scanning or High Definition Surveying (HDS). This powerful technology allows us to capture existing conditions utilizing the speed and accuracy of lasers to provide features into a precise digital 3D model. 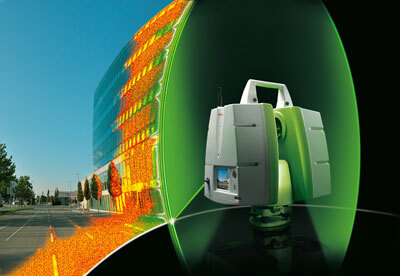 Our Leica C-10 scanner can collect up to 50,000 points a second to produce a dense and accurate collection of individual measurements called a “point cloud” that can be processed and seamlessly integrated with today’s 3D design process. 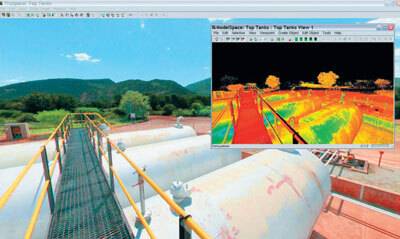 3D Laser Scanning (HDS) can offer many benefits for users of accurate spatial datasets. 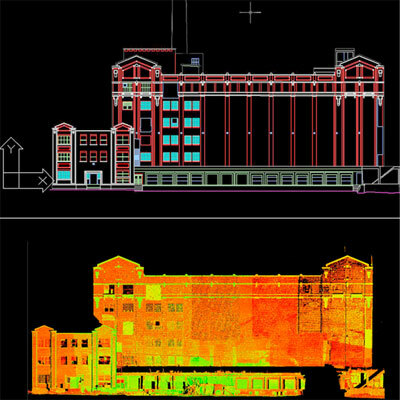 Please give us a call to see if 3D laser scanning is a fit for your project.